30% Off Software for Black Friday! 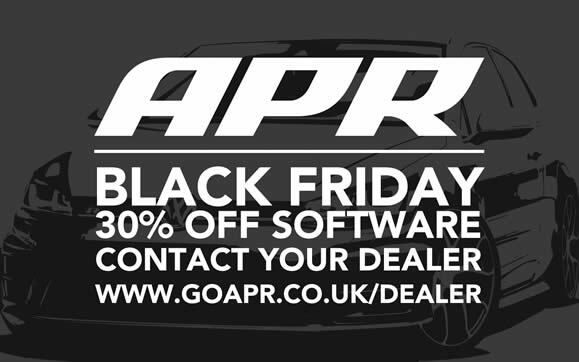 30% Off Software for Black Friday. Contact your nearest dealer and book in to guarantee your discount! 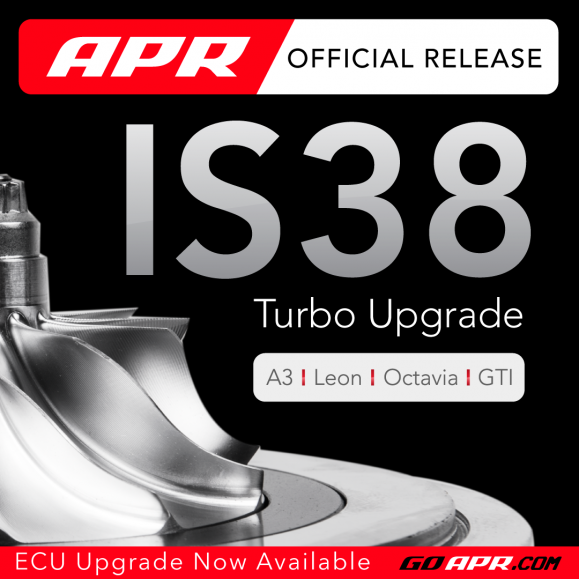 APR Presents the IS38 Turbocharger Upgrade for the GTI, A3, Leon, Octavia and S1! APR is pleased to present the OEM Golf R/S3 IS38 Turbocharger ECU upgrade for GTI/A3 platform vehicles and the Audi S1! You are currently browsing the APR_UK_news blog archives for November, 2015.